Why is Naruto's a Smashing Success? I always look forward to new games every year. This year there are also a lot of fun games. 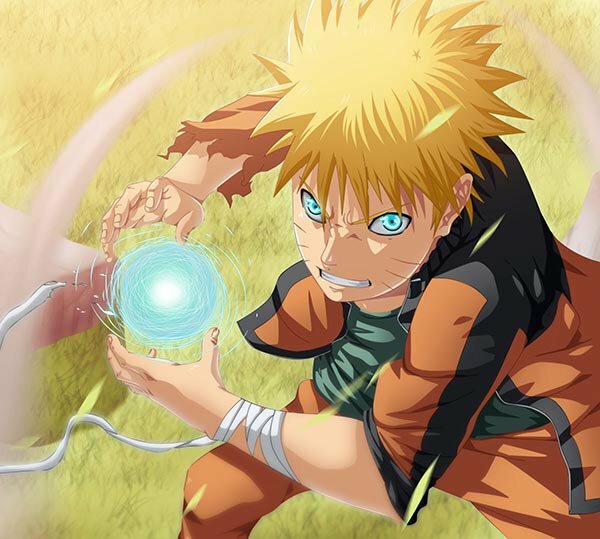 I think the best one is Naruto Online, an online Naruto game. Maybe it's because I really like Naruto! The most distinguishing feature about this game is its scrupulous restoration of the original works. 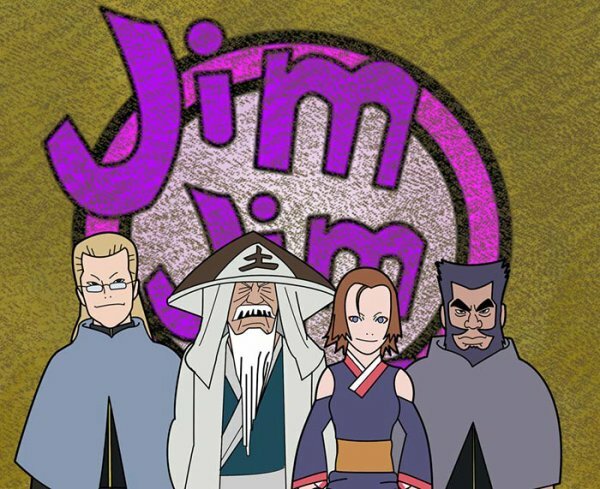 The ninjas, scenes and plots are all very familiar. There are tons of anime-adapted games, but most of them are disappointing. I think restoration is the least a game could do in terms of crediting the original works. Is it not so? After the end of the Naruto anime, there have been more and more discussions in the fandom. One time I saw a really interesting analysis on the cause of Naruto's success as a series. It's pretty hilarious, but also a little depressing, so I urge you to take it with a grain of salt. Please allow me to retell his description below. Watching Naruto has allowed me to understand some very important principles. In the beginning, I thought the message the anime was trying to express was this: even though like Naruto we are hopeless, talentless, not very bright, and all too often rejected by girls, but if only we work hard enough, someday we will succeed. Then one day I finally became enlightened and I told myself to stop being an idiot. 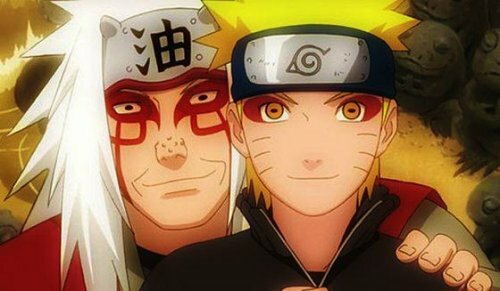 Naruto's dad is the Fourth Hokage. His instructor at the Academy is the Sixth Hokage. His master is the Fourth Hokage's master. 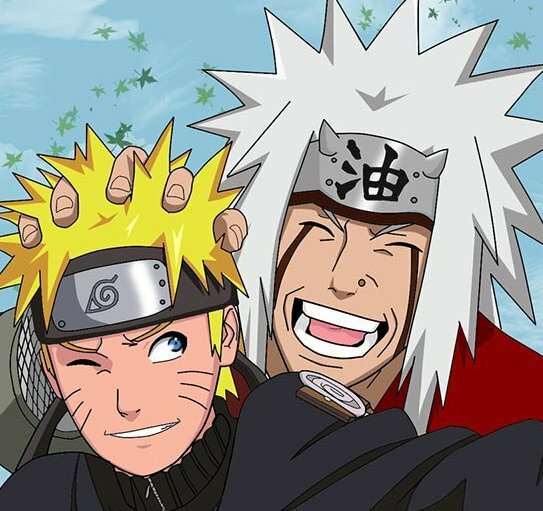 His master's master is the Third Hokage, and his master's master's master used to be mentored by the First and Second Hokage. Moreover, his friend from the next village is the Kazekage. One of his classmates is from the family of Uchiha. His admirer is from the family of Hyuga, and the most important of all, he is the reincarnate of the son of the Sage of Six Paths. After I found out the truth behind it all, I was miserable and switched to watching OnePiece. But then I discovered that Luffy's dad is the leader of the revolutionary forces. His grandpa is a hero of the navy. He has two older brothers. One is captain Whitebeard Edward Newgate. The other is his dad's assistant, second in command among the revolutionary forces. Everybody leads a powerful existence! All evidence has abundantly shown me that a noble birth is truly very important! In Naruto, ninjas fight for victory with their powerful Ninjutsu, Taijutsu, Illusion and even Kekkei Genkai. And one thing that cannot be ignored is ninja's intelligence, that is, the ability of analyzing the combat situation and making a perfect plan. Shino is an excellent and reliable ninja. Besides the Secret Jutsu, his level head and strong analysis ability are also his weapons that help him win the victory. 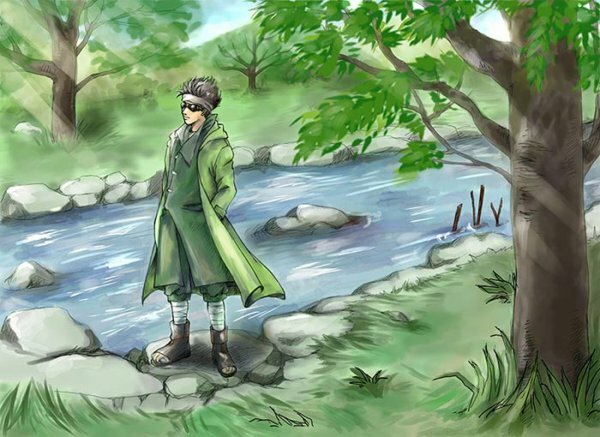 Whether fighting Hidden Sound Zaku or Kankuro, Shino used his brilliant tactics to win them both. Kakashi has a very brilliant mind in addition to his powerful strength. He is good at analyzing the strength of both sides and developing strategies according to the fighting environment. 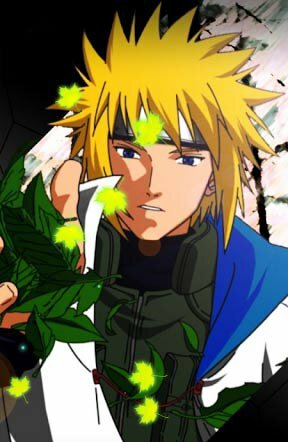 Minato also has a cool mind. In fact, except his improved Flying Raijin Kunai, Sage Art, Rasengan and Sealing Jutsu, he doesn't show any other powerful Ninjutsu. 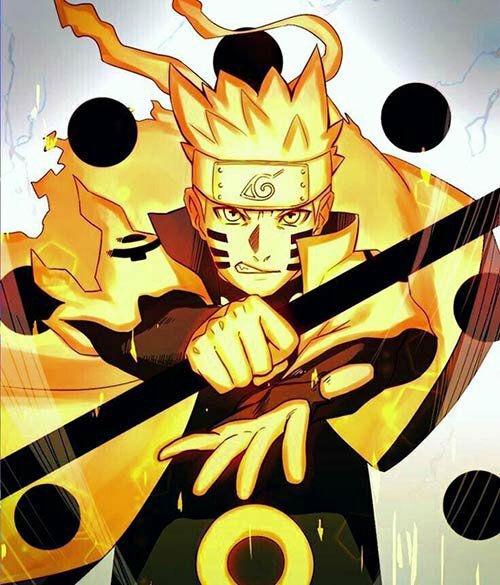 However, Naruto games fans all believe that he is a strong ninja because of his high intelligence, and especially when he fought Mask Man, his tactics played a very big role. 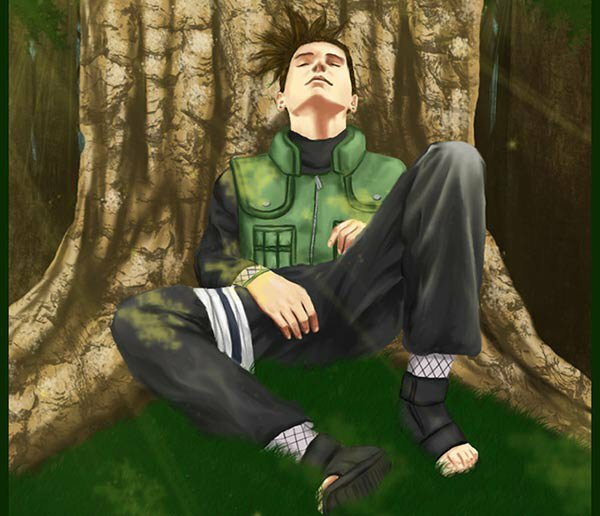 Although Shikamaru doesn't show anything special except his Secret Jutsu, with an IQ above 200, he has still become an excellent ninja. When he was only 7 he began to think like Hokage and after the extermination of his entire family, he tried to protect Sasuke even at the cost of becoming a Traitor. So we can see that Itachi Uchiha is strategic talent in Naruto. What would the ninjas of Naruto be doing for work? 1. We will draw for 20 commentators to send out rewards! 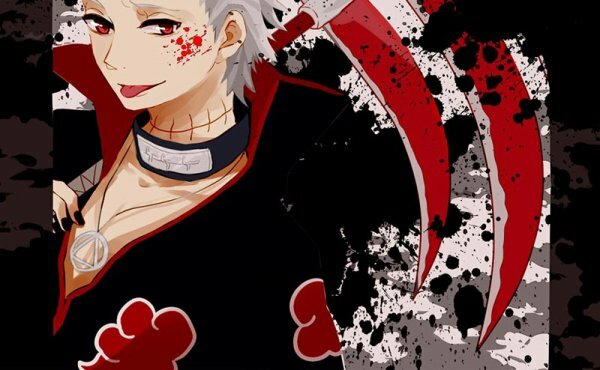 Hidan ninja online Naruto. 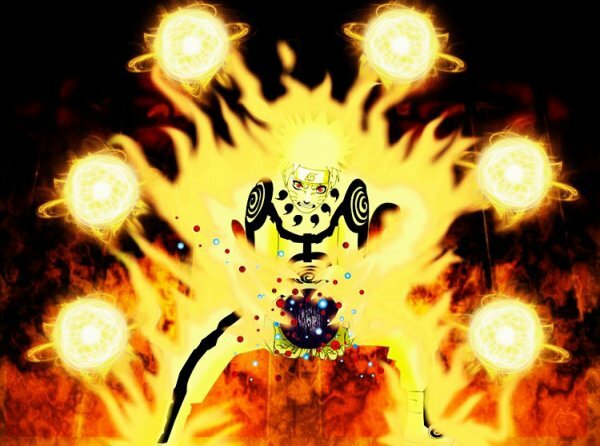 Let me recommend to you an online mmorpg which is called Naruto OL. This game is adapted from Naruto anime, it has great graphics, plenty of playing methods, and basically this game is for anime lovers. I love playing this game and have invited many friends to play this game. 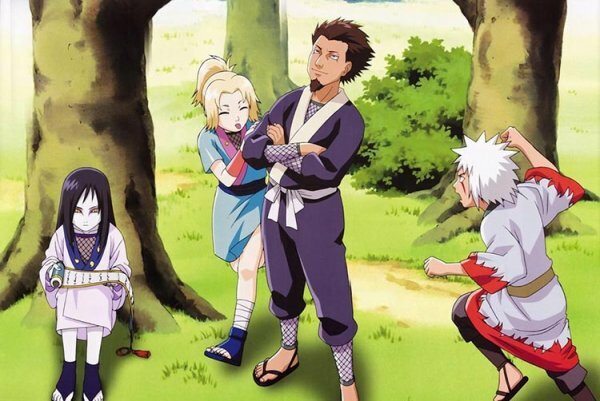 I like Naruto's anime and I believe it is one of the best anime ever. 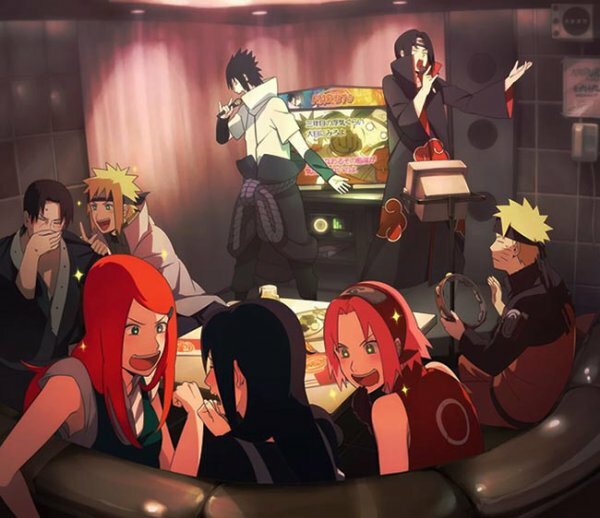 A lot of arcs of this anime touch the viewers' hearts; even now that the anime is over, I started to play Naruto Online, a Naruto game which closely follows the anime's original works with the same touching moments, similar design in ideas, sceneries, ninja and its amazing storyline! 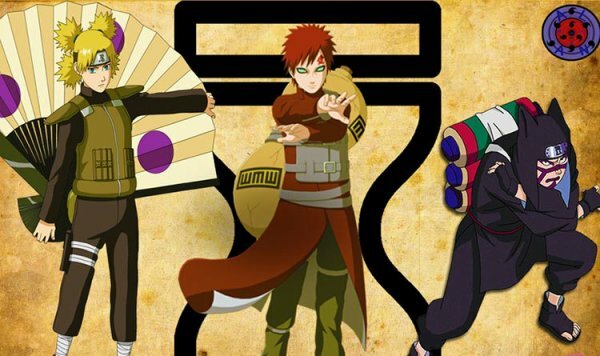 In “Naruto”, a “Kage” represents the strongest ninja, the zenith of power acknowledged by a village, the strongest of all Five Lands. However, in “Naruto” there is one ninja who killed two “Kage” and his power is feared by many – Orochimaru. The first biggest villain of “Naruto” was Orochimaru, even Kakashi, an Elite Jonin, feared his power. Orochimaru was originally a ninja from the village of Konoha, after his forbidden jutsu trials on real humans were found out by the Third Hokage, Orochimaru ran. Years later, the decision of the Third Hokage of letting Orochimaru go away without any consequences, brought Hiruzen his own death. Orochimaru started a secret plan to invade Konoha, he used the Land of Wind after killing their Fourth Kazekage (Gaara's father). Later, he pretended to be the Fourth Kazekage and started the Chunin Exams in collaboration with Konoha, however, this was all a plan to overthrown Konoha. Konoha ended up in chaos and Orochimaru single-handedly fought the Third Hokage. 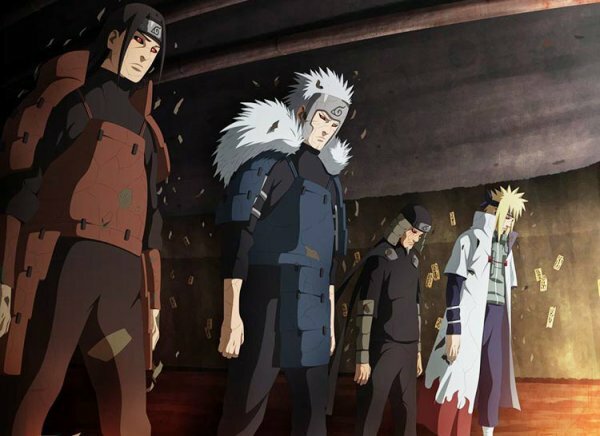 Because most of the heroes of Konoha had been killed or were dead (White Fang of the Leaf, Minato Namikaze, Shisui Uchiha, among other) and because Tsunade was not in the village at that moment, the Third Hokage ended up fighting Orochimaru by himself online Naruto games. Due to his advanced age, his strength was no longer what it was before, even though he could still be a match by himself with Orochimaru. Later during their fight, Orochimaru used “Edo Tensei” to bring back the First Hokage and Second Hokage. 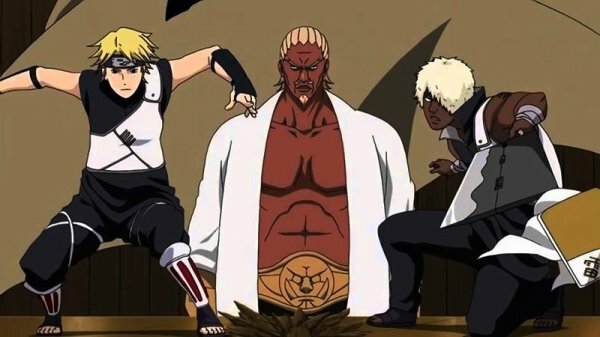 At this point, the Third Hokage had to use much of his Chakra to fight off these two, he had to come up with the Reaper Death Seal Jutsu in order to stop the Hokage. Having lost control of the fight and seemingly defeated, he used hist last strength to seal away Orochimaru's two arms, making him unable to use hand seals to cast his precious jutsu.